Somers Point Dental has been providing the Egg Harbor Township area with outstanding dental care for years. We hold a holistic view to dentistry by focusing on health and aesthetics. We care about your oral heath so our friendly and knowledgeable dentists and hygienists provide you with the best possible dental care. Together, Dr. Todd Prager and Dr. Glenn Prager have over three decades of experience. 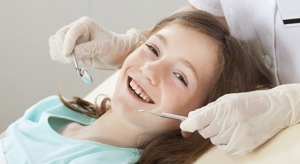 Somers Point Dental cares for patients of all ages whether they need routine dental care or cosmetic services. We also accept most insurances for your convenience. 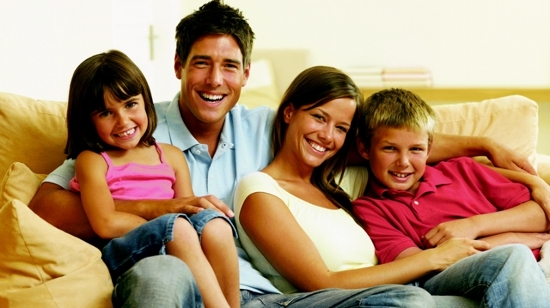 You can rest assured knowing you are getting top of the line dental care without breaking the bank. You’ll be ready to show off your beautiful smile after you visit Somers Point Dental! We look forward to serving you outstanding dental care when you become a patient. Contact us today at (609) 365-1281 to schedule an appointment. Call Today for a Brighter Smile! Copyright © 2018 somerspointdental.net All rights reserved.